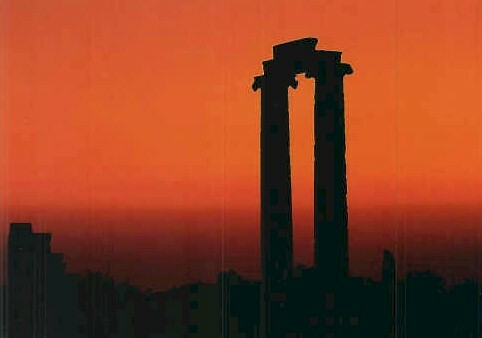 Didim town is also known as Didyma, meaning 'twins', referring to the twin Greek gods Apollo and Artemis. Didim is an old town with a rich history. 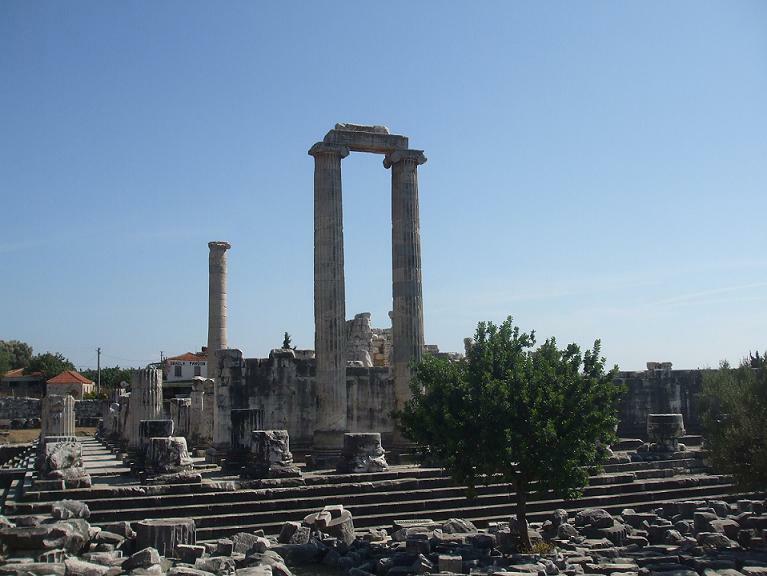 It is home to the Temple of Apollo, with its distinctive high columns, and thought to be where romance blossomed between Apollo and Daphne. This is an ancient town with a strong local tradition. 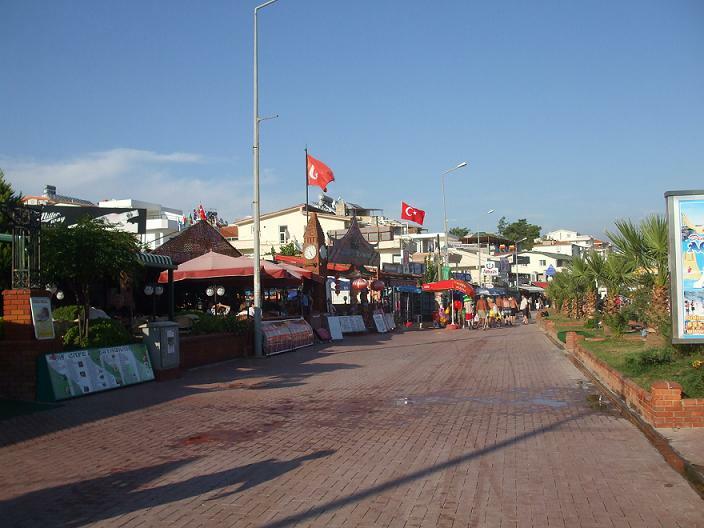 It is not as commercial as neighbouring Altinkum, and has maintained its traditional roots. 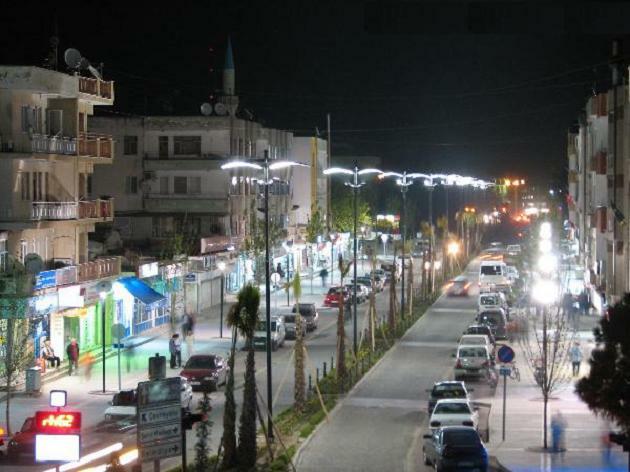 Didim Town experiences long, hot summers and is really the place to be at the peak of the season. However, winters are cold and wet, and the area shuts up shop for the cooler months.